My mom gave us various vegetable seeds last April. My hubby decided to plant some of them. One of the vegetables was carrots. Last night, I harvested some of the carrots. I decided to make brown sugar carrots for dinner. This recipe is so simple, but the taste is superb. Cut up the carrots. Put in a microwaveable bowl. Put the rest of the ingredients in the bowl. Place the bowl in the microwave and cook for 3 to 5 minutes. You want them tender crisp not mushy. 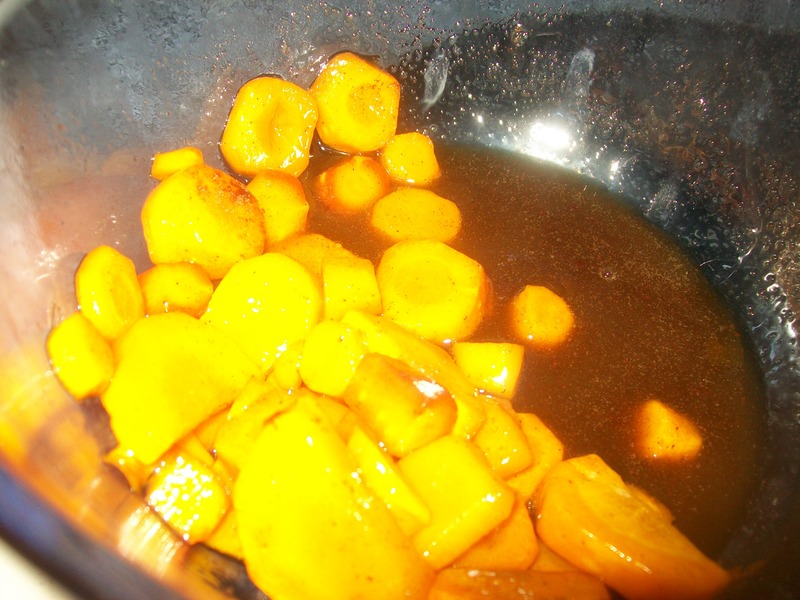 After they are finished, take the bowl out of the microwave and then stir the syrup up. 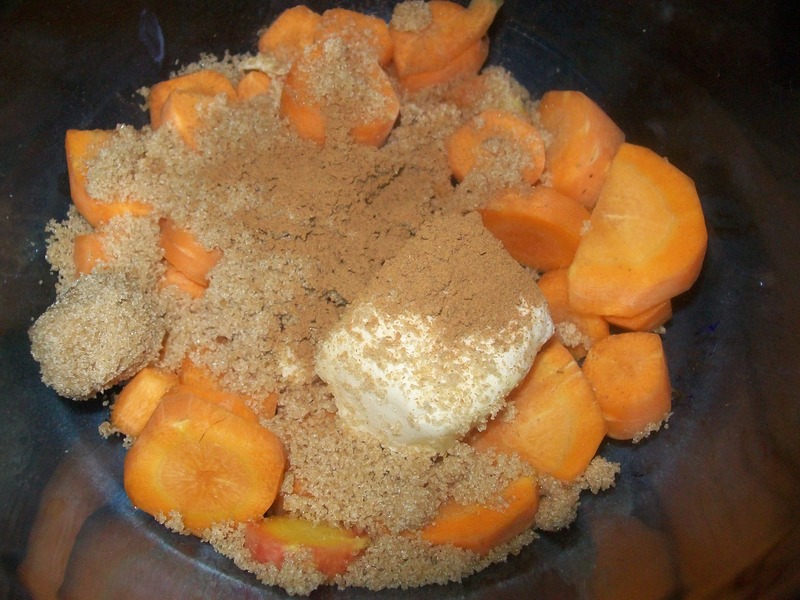 This recipe is linked to Tempt My Tummy Tuesday at Blessed with Grace. Sounds great! I’m always looking for tasty ways to cook carrots! Unfortunately, I’d be the only one eating these. Or fortunately, lol! They look really good!